The ongoing explosion of genomic data and analysis tools has led to an urgent need for an environment that allows researchers to encapsulate the entirety of a research narrative – text, images, multimedia, executable code – within a single document. 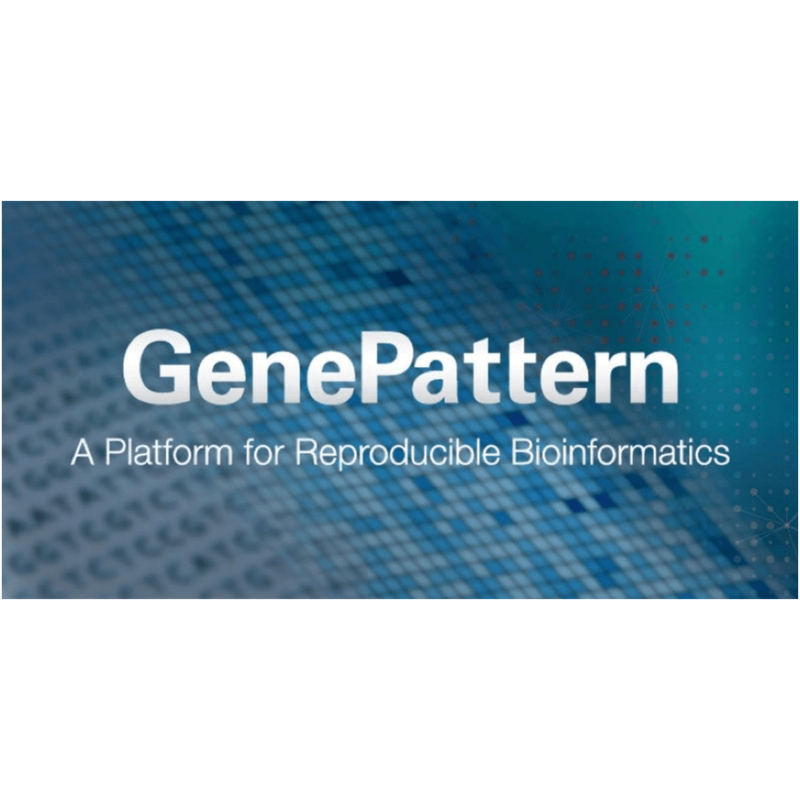 GenePattern Notebook, www.genepattern-notebook.org, is an environment that integrates the popular Jupyter Notebook system with the GenePattern platform for integrative genomics, allowing researchers to create, collaborate on, and disseminate inception-to-publication research narratives including sophisticated machine learning methods, without the need to write code. The online GenePattern Notebook workspace provides built-in access to high-performance compute resources and cloud-based data storage to support compute-intensive analyses. This hands-on workshop will teach participants how to use GenePattern Notebook to design, perform, and disseminate their bioinformatics research, workflows, and results.